One of the cooler things about the Nintendo Labo is the Nintendo Labo Toy-Con Garage. With the Toy-con Garage being so versatile, the guys at Nintendo thought it would be fun to recreate a game they have made for the 1-2-Switch using the Toy-Con Garage. 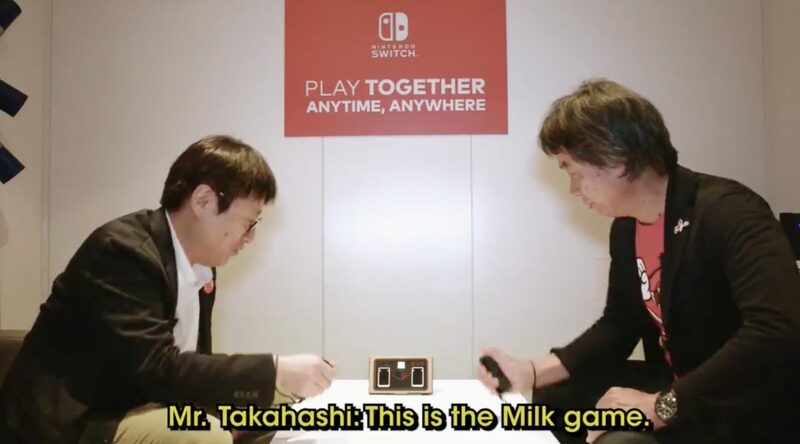 That game is the “Milk” minigame, and what better way to show it off than to have both Miyamoto and Takahashi demo it out. You can check out the video below and head on to the Toy-Con Garage News Channel to download the blueprint now.